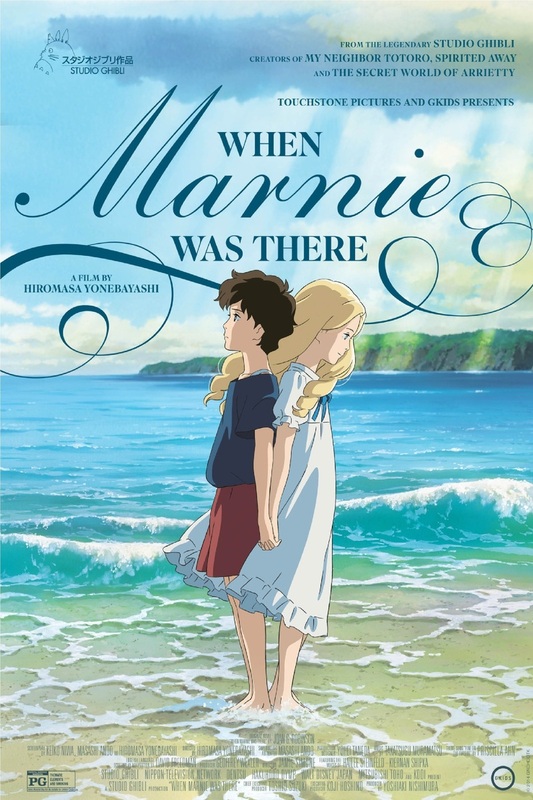 When Marnie Was There DVD and Blu-ray release date was set for October 6, 2015. Moving from a city foster home and relocating to a cozy town by the ocean known as Hokkaido, Anna spends her time daydreaming. Convinced she is excluded from a magic circle to which the majority of others belong, Anna distances herself from everyone and expresses an 'ordinary face'. She finds an unexpected friendship in Marnie, who unreservedly accepts the person she sees in Anna. However, immediately after discovering the joys that friendship can bring, Anna starts to wonder about her new companion Marnie.